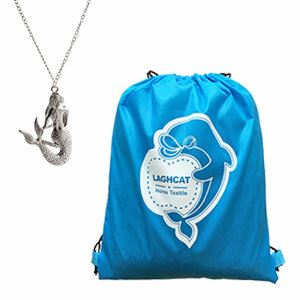 Laghcat package INCLUDE Three Items: One laghcat mermaid blanket, One laghcat casual daypack and One unique laghcat silver color necklace. 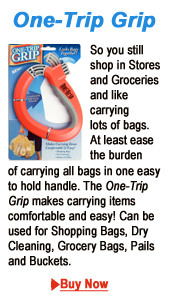 Adult plus-size: 75"x35.5". 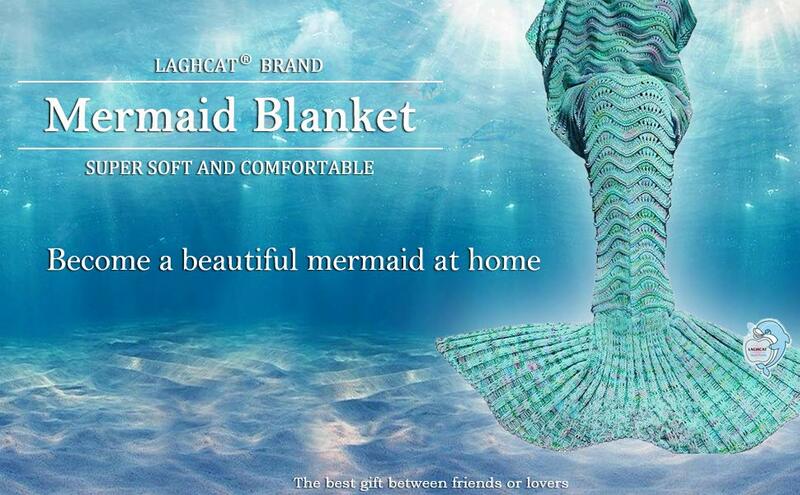 NOTE: THE BACK AND BOTTOM OF THE MERMAID BLANKET ARE OPEN, NOT CLOSED. 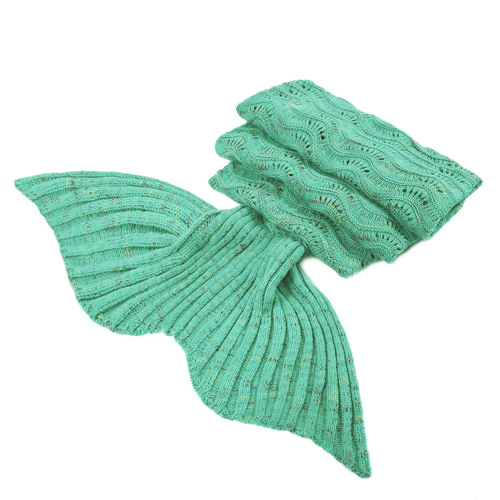 Make your little girls' mermaid dream come true. 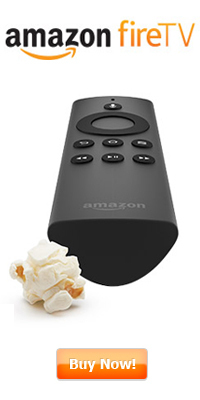 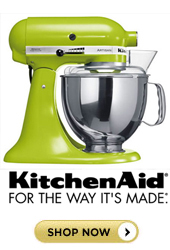 It's the best choice as Birthday, Christmas, New Year and all Holiday gifts. 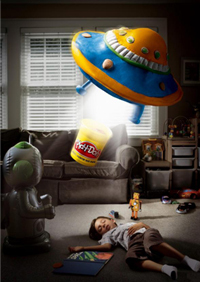 To everybody you love, it must be a surprise! 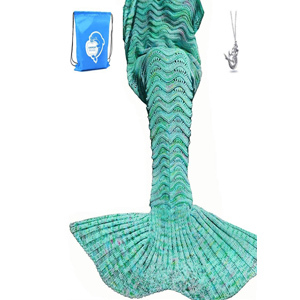 We also need a beautiful princess at home, are you still waiting for? 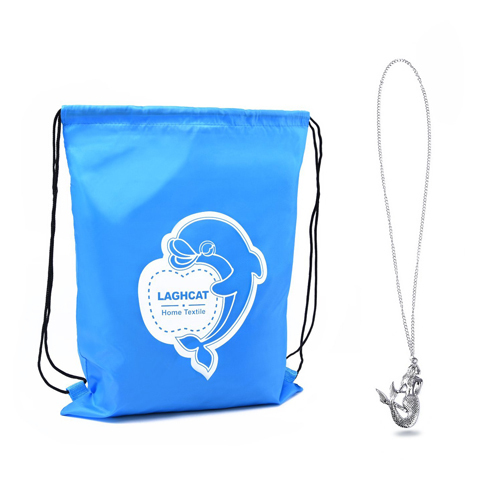 LAGHCAT IS ON THE WAY! 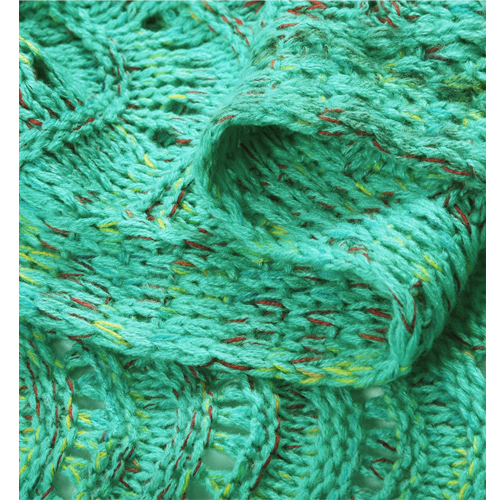 WASHING Instructions: Please kindly wash separately before first use. 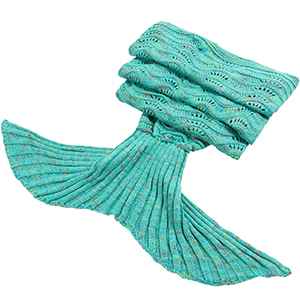 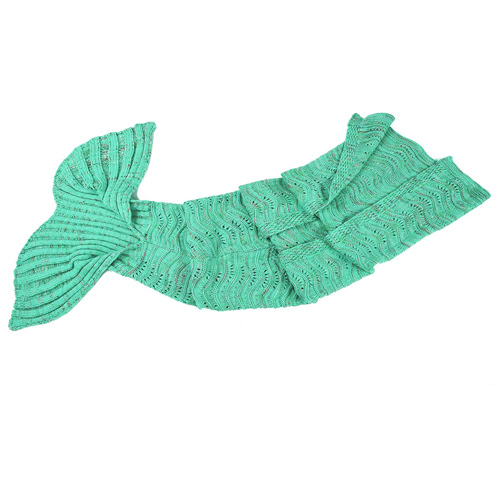 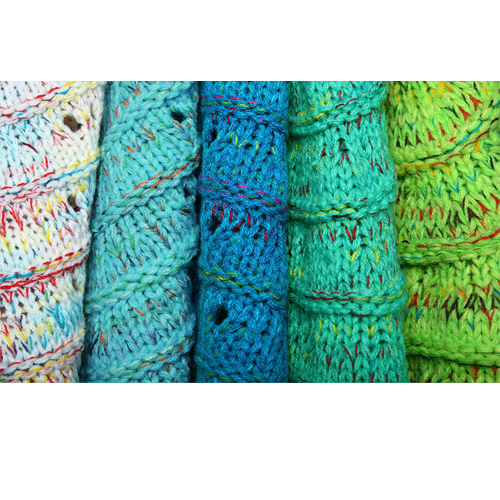 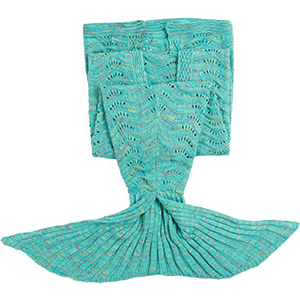 This crocheted mermaid blanket can be machine washed at a low temperature and tumble dried. 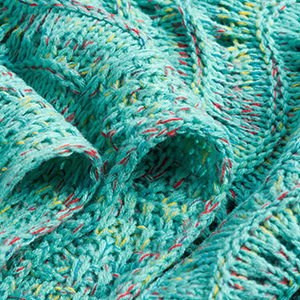 We recommend that you do not wash the blanket with items containing zippers that might snag. 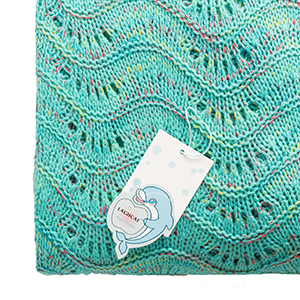 Lap blanket: By folding the blanket down,the blanket becomes the perfect lap blanket.This position is great for reading ,watching TV,etc.The slit starts around the waist.So the legs are always fully wrapped.